We are delighted to announce our next Friday Night LIVE! 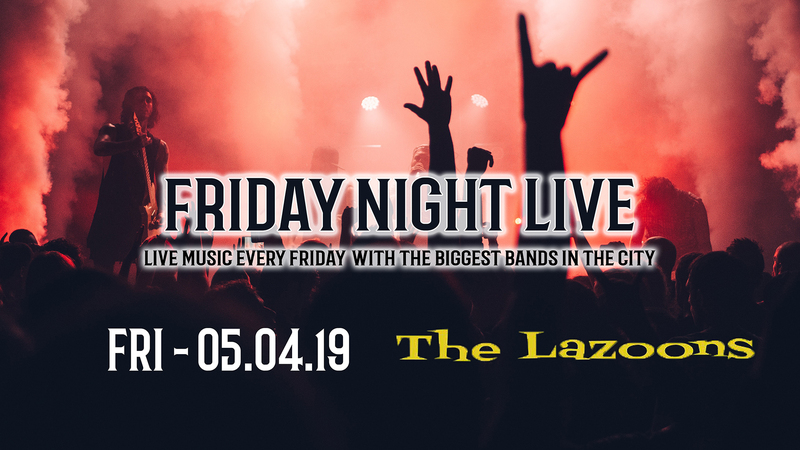 Band on Friday 5th April we have The Lazoons in the building. Join us from 9pm for another top night with 3 rooms of music and FREE ENTRY before 10.30pm too! Our Friday Night LIVE! 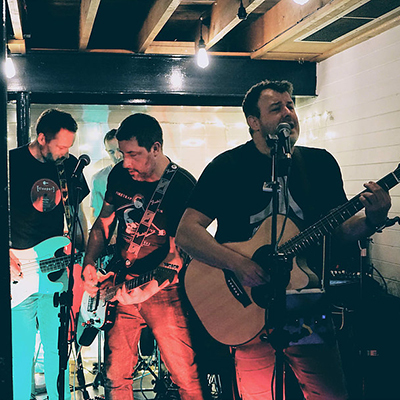 will be showcasing all the best local bands very Friday Night (except 3rd Friday of each month), we have a whole host of amazing bands lined up for the rest of 2019 so make sure you check out the full list and come to see them all in action. Arena I - SolGarden – Friday Night LIVE! To buy tickets for this event please visit our events page: Friday Night LIVE! ft The Lazoons tickets from Skiddle. FREE ENTRY before 10.30pm then £5 before Midnight and more after, get your early bird tickets for just £5 each includes Queue Jump!